Chinese Medicine has been in existence for over 5,000 years. This ancient System of medicine uses sterilized fine needles, which are inserted through the skin to stimulate the body’s healing process. There are over 2,000 acupuncture points each with different indications. The oriental medical system recognizes 3 pulses on each wrist. The pulse in combination with the appearance of the tongue, chief health concern, and health history are used to establish a Chinese medical diagnosis. 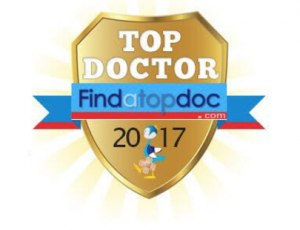 The art & skill of acupuncture lies in identifying an accurate diagnosis and determining the corresponding points that are specific for your health condition. The foundation of Chinese medicine is based on five elements: Fire, Earth, Water, Metal, and Wood. The elements correspond with the seasons, colors, tastes, emotions, and organ systems of the body. Chinese medicine is a complete system that works to correct imbalances or disharmonies in the body and mind by creating balance of the 5 elements, and in turn, restoring health and well-being. The National Institute of Health (NIH), a federal organization, which funds research to determine the efficacy of natural therapies has studied acupuncture. The division of the NIH that focuses on alternative and complimentary medicine, found that acupuncture research showed efficacy in postoperative care of chemotherapy nausea and dental pain, and in the treatment of addictions, stroke rehabilitation, headache, menstrual cramps, fibromyalgia, myofascial pain, osteoarthritis, low-back pain, carpel tunnel syndrome and asthma. 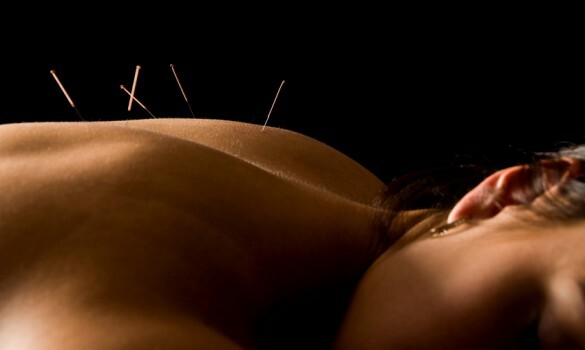 Acupuncture has been used for thousands of years to treat a variety of acute and chronic illnesses. It is very effective for the treatment of pain and studies show it helpful in the treatment of infertility. An acupuncture treatment can last from 30 to 60 minutes depending on the condition being treated. Typically 4 to 16 needles are used in each treatment. The number of treatments is dependent on the severity of the problem and an individual’s response.